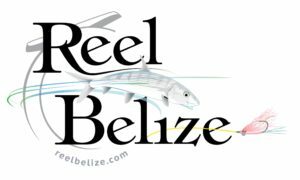 Create your magical fly fishing adventure in San Pedro, Belize! Lori-Ann books all the major lodges in Belize at no extra cost to you. 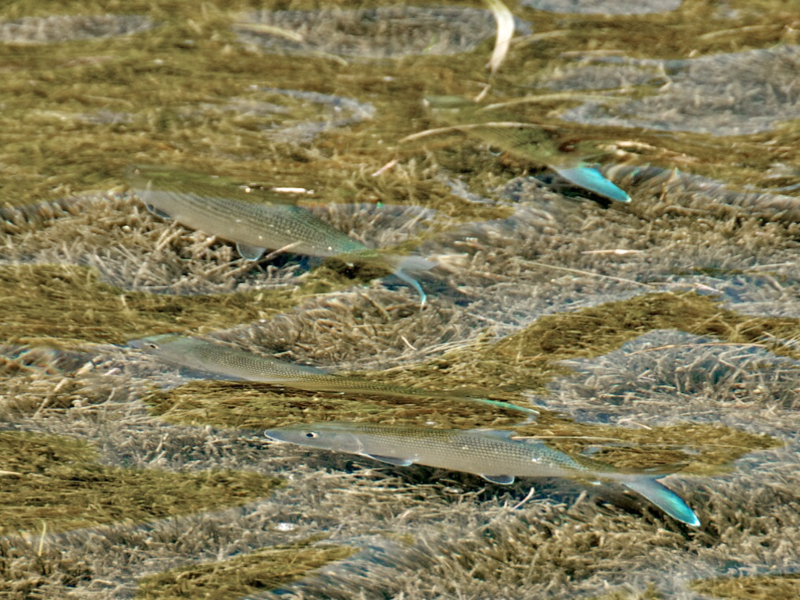 She is able to give you guide information and find the best fit for your fly fishing exIperience in Belize. She also has access to private homes, hotels, and yes, off the beaten path to explore, fish and save memories forever. Located on the north side of the island, across from Akbol Yoga Studio and centrally located for fishing. Clean, comfortable, great rates for a single downstairs apartment unit. This is a magical place, no people, just fish. Jeff is an avid fly fisherman and an incredible chef! Now he has put his dream into action with Cayo Frances farm & fly. Fly Fishing, fish stories, bbq’s, breakfasts, lounging, libations, relaxing, rejuvenating, gardening, puttering, pottering, paddling, swimming, reading, camp fires, star gazing and lazy lazy dogs. Full rack of Bote SUP’s await. Not to mention the back country skiffs. Newly renovated with pool overlooking the Caribbean…this charming boutique lodge offers private rooms with bath, suites with double queens and casitas for a more independent stay. Great beach and lagoon access. Kayaks and bikes available. Set yourself, family and friends up in style! The Phoenix Belize is centrally located and will spoil every part of your body and soul. Full Spa and Yoga Studio on site. Big pools overlooking the Caribbean. Belcampo Lodge. Punta Gorda, Belize. Lori-Ann will book your trip to these lodges at no extra cost to you! Lori-Ann knows the guides and staff from these lodges intimately. Great pride shared working to provide the highest standard of customer service to fly fisher’s who visit Belize. Contact Lori-Ann for more information!